The mere thought of the latest piece of transfer speculation coming true has got me all excited. 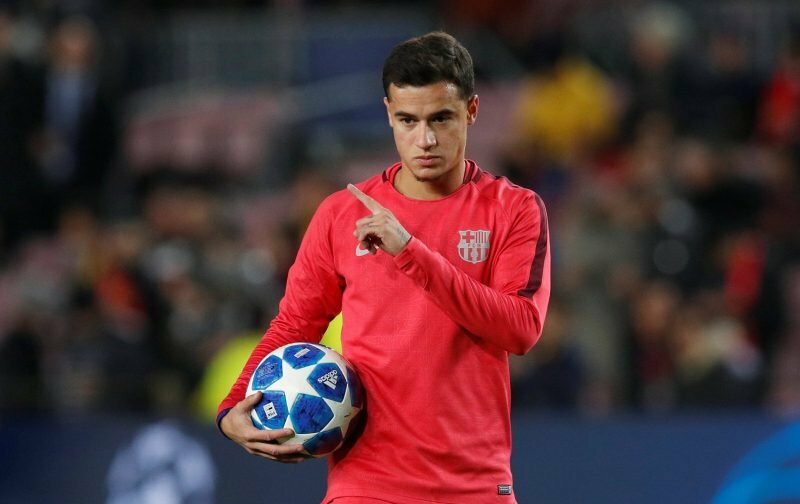 Appearing this afternoon, courtesy of the news source, Caught Offside, Manchester United are making overtures about signing the Barcelona midfielder, Philippe Coutinho. Now signing Coutinho, when he was at Liverpool considering the relationship between the two clubs, would have been a huge no-no. But, now the 26-year-old Brazilian is at Barcelona, it’s a whole new kettle of fish. However, the only downside is that if Manchester United are serious about signing Coutinho then they will have to start the bidding at least £100 million. It’s a huge fee but then again you that’s the kind of money players like Coutinho command. But, our big question of the day is whether you, a visitor to Vital Manchester United, can see a deal of this magnitude happening. 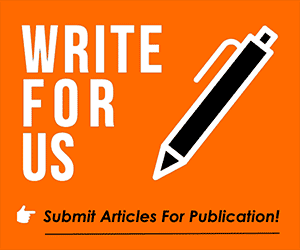 Please feel free to leave your opinion in the comment facility beneath this article. Yes now am feels so well when i see these kind of transfer targets, yeah continho is the the world class playmaker if we get him +p pogba our strikers they will strikes every thing , am waiting this transfer to our best team in the world united . GOOD LUCK , 0702957980 This my number if you want to talk WITH ME.